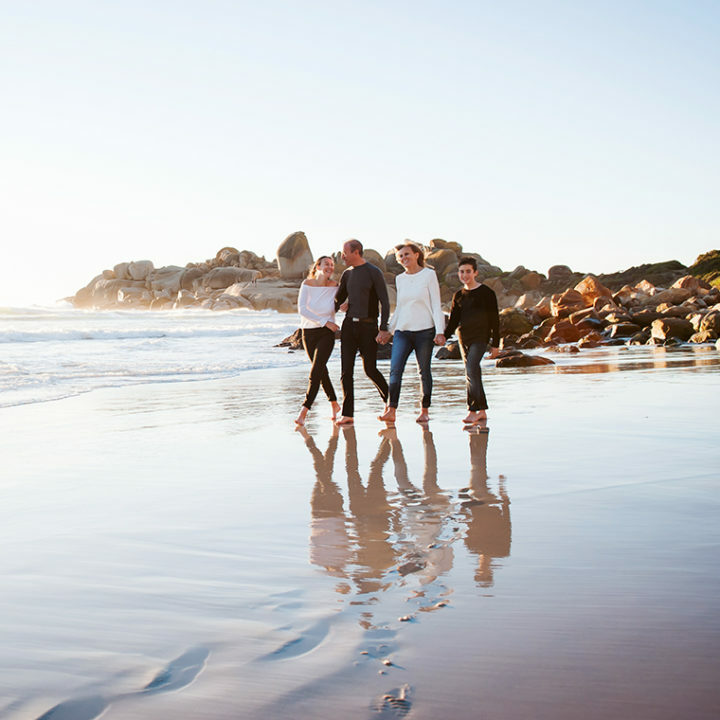 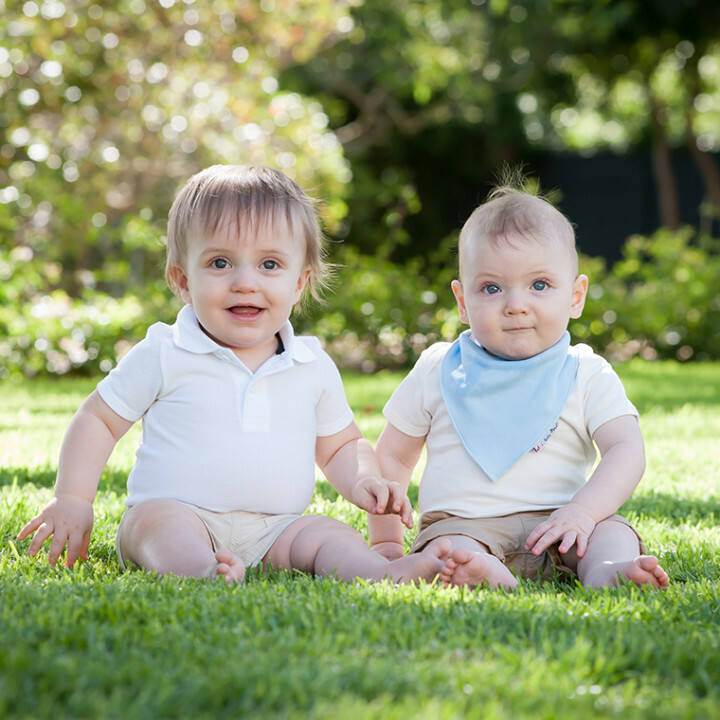 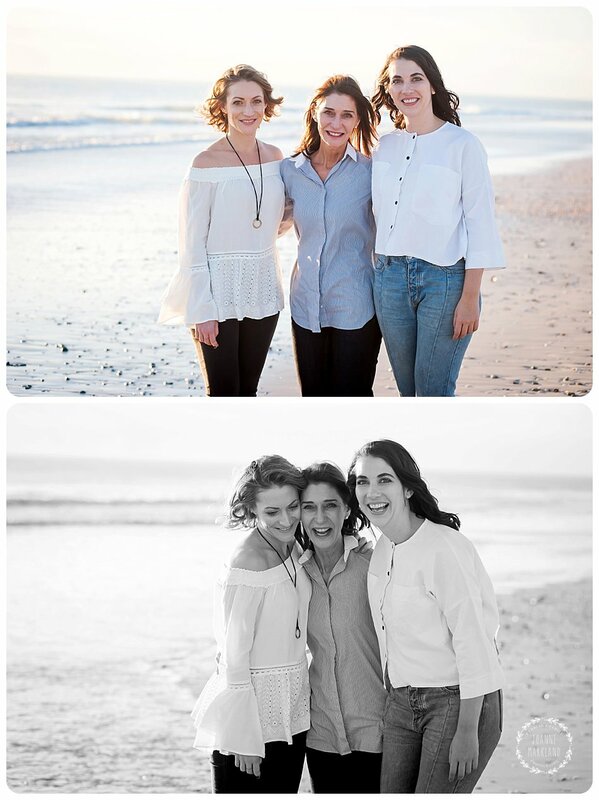 Renee lives in Port Elizabeth and her two daughters Janah and Michelle live in Cape Town. 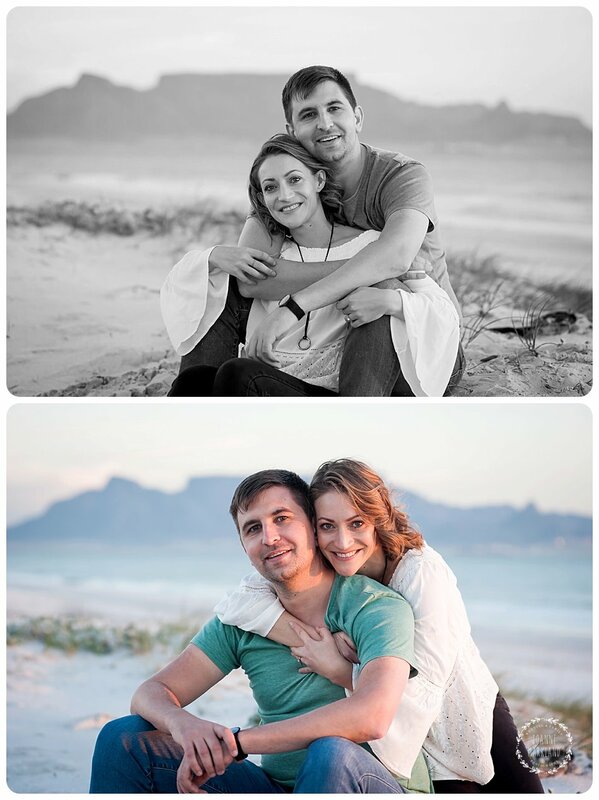 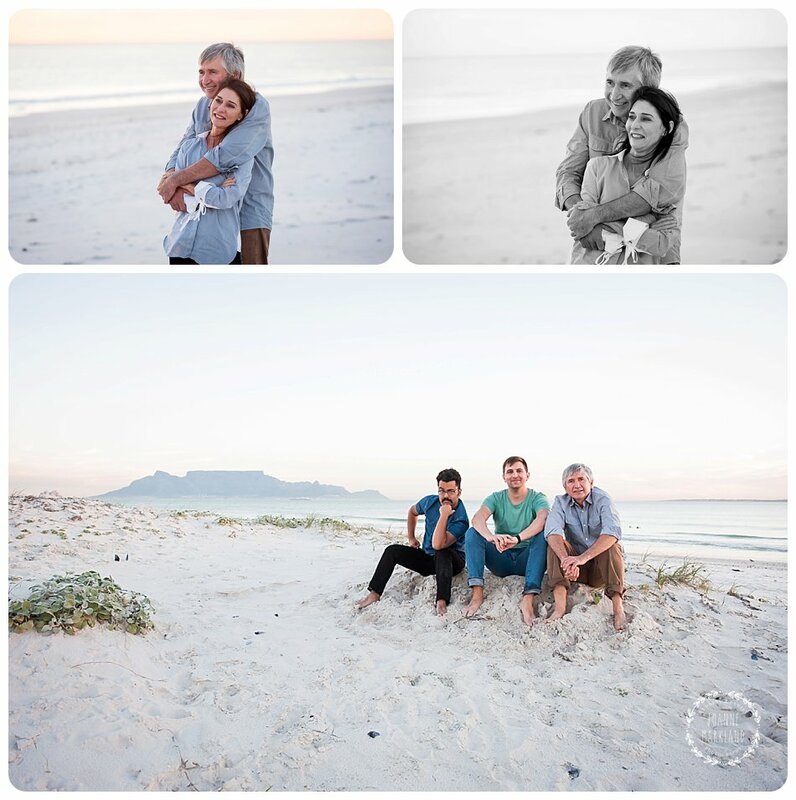 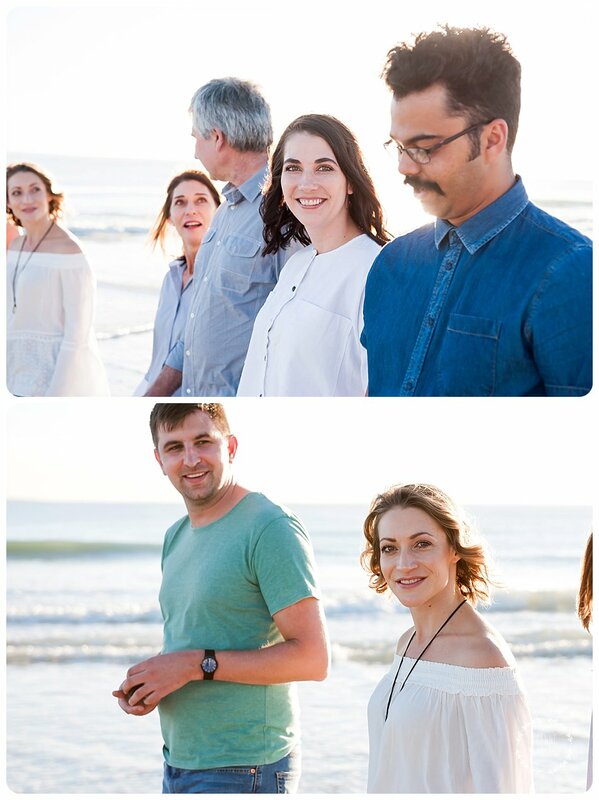 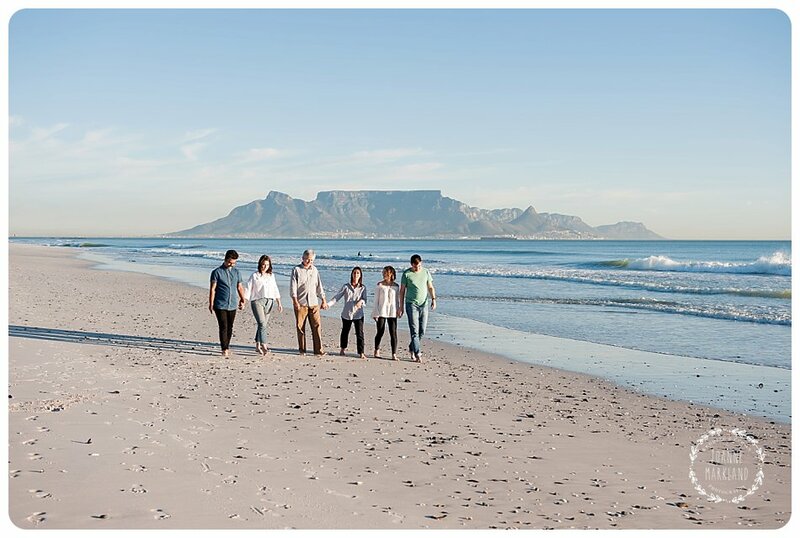 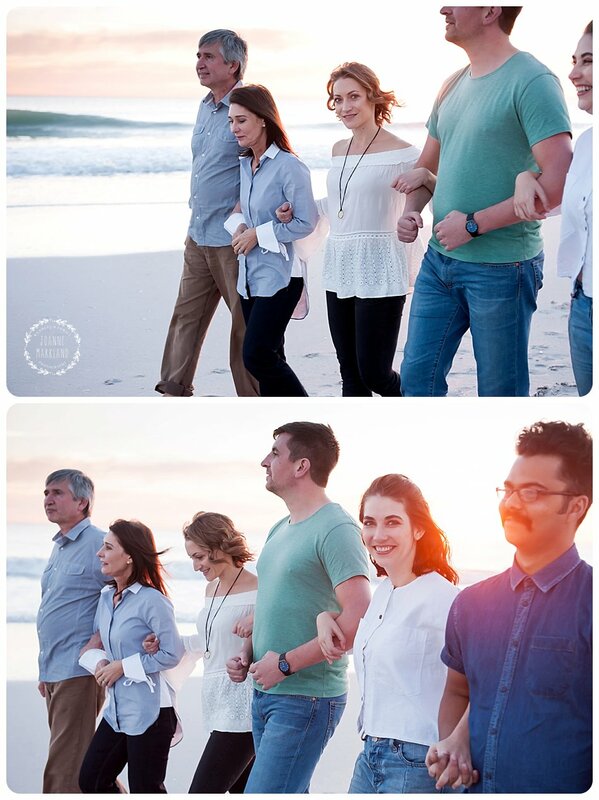 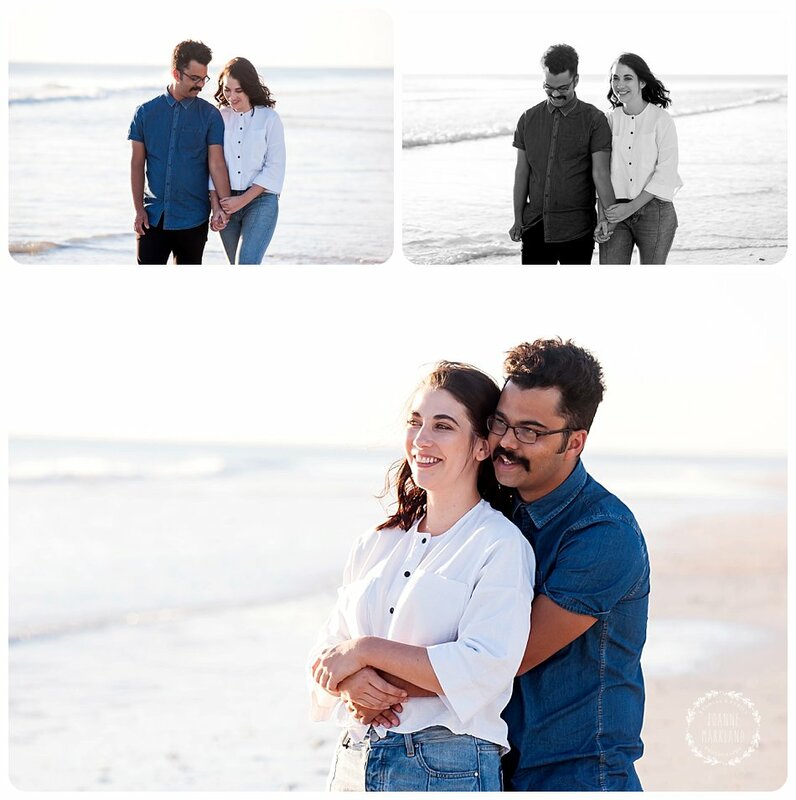 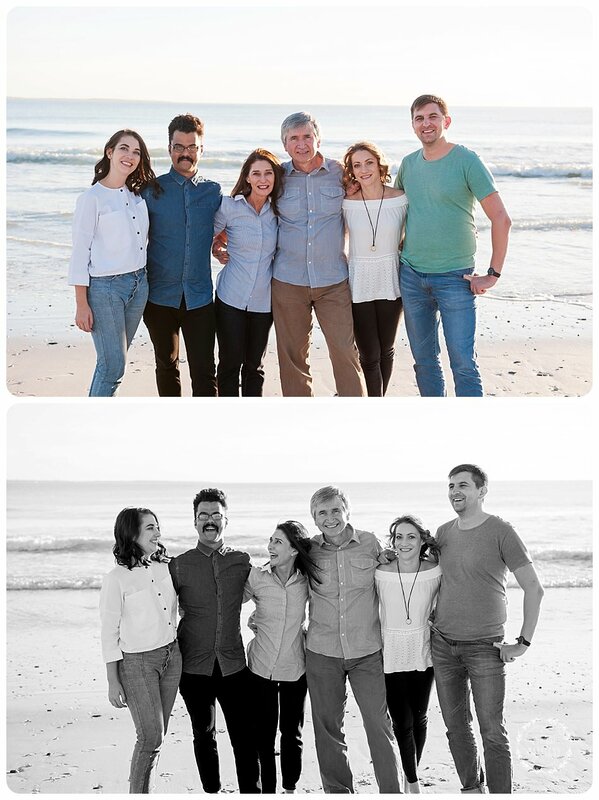 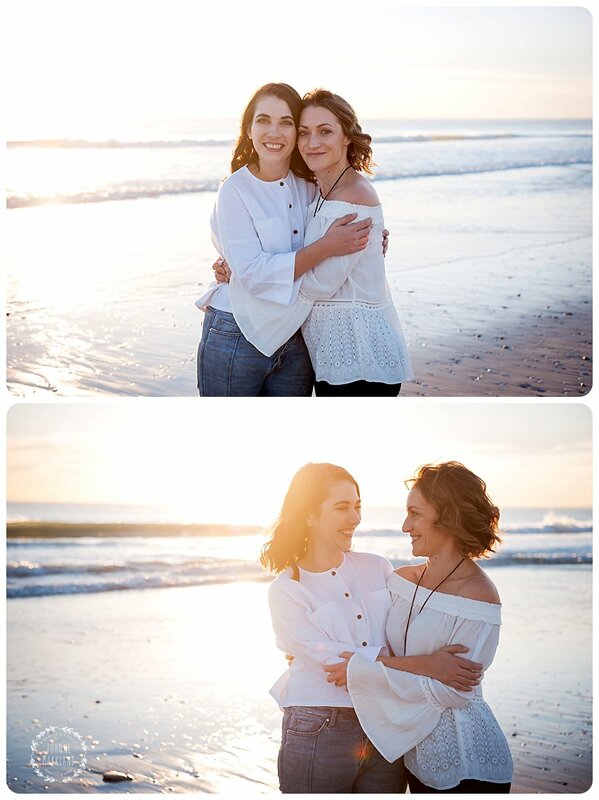 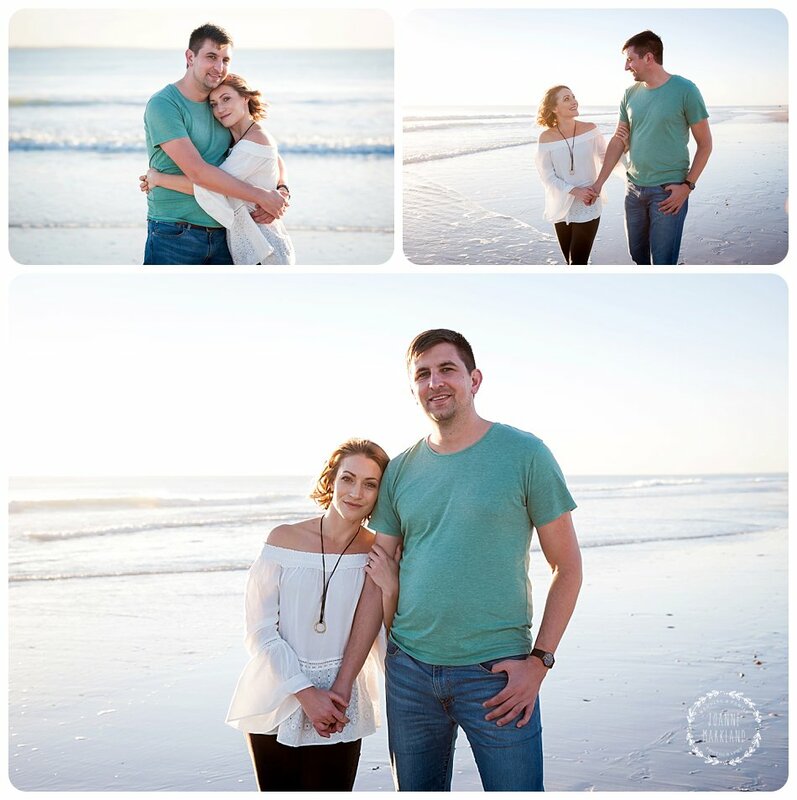 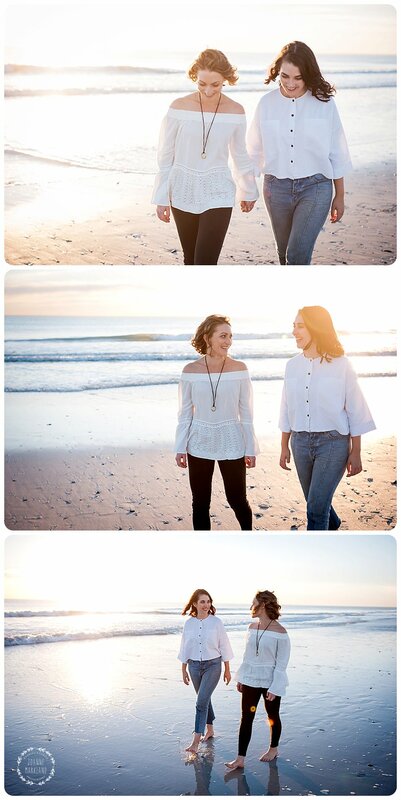 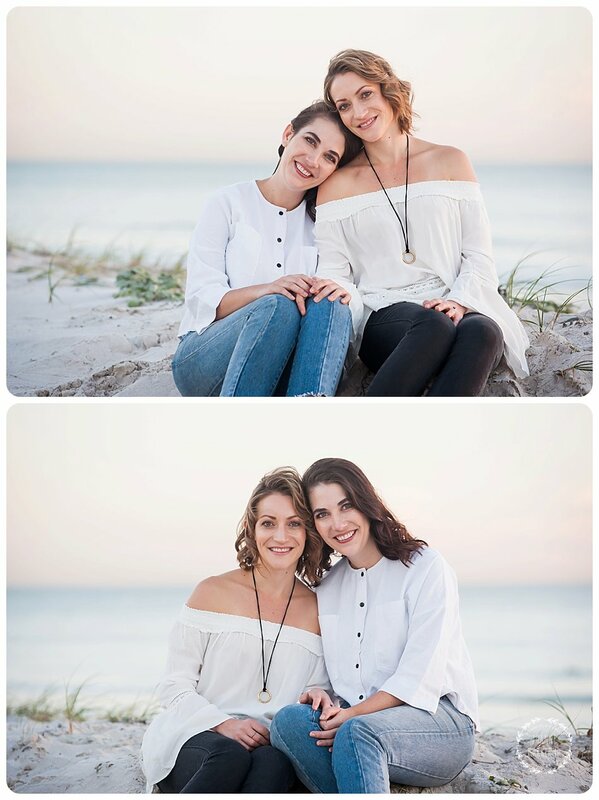 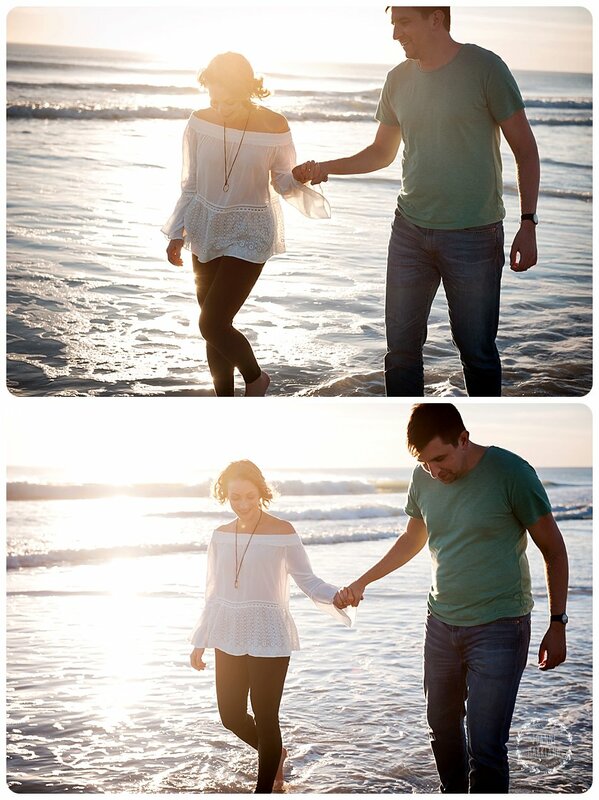 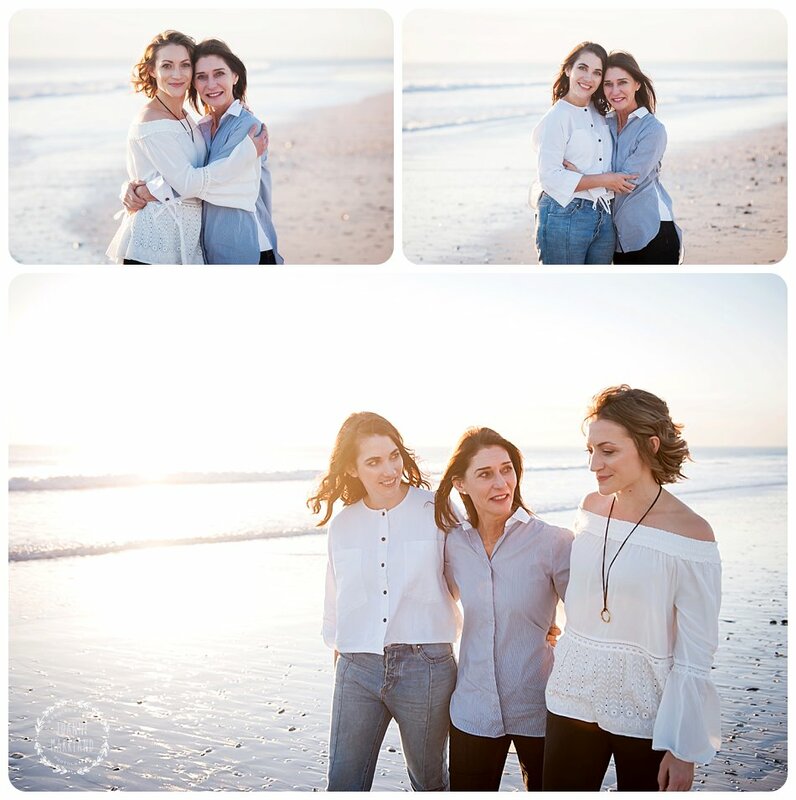 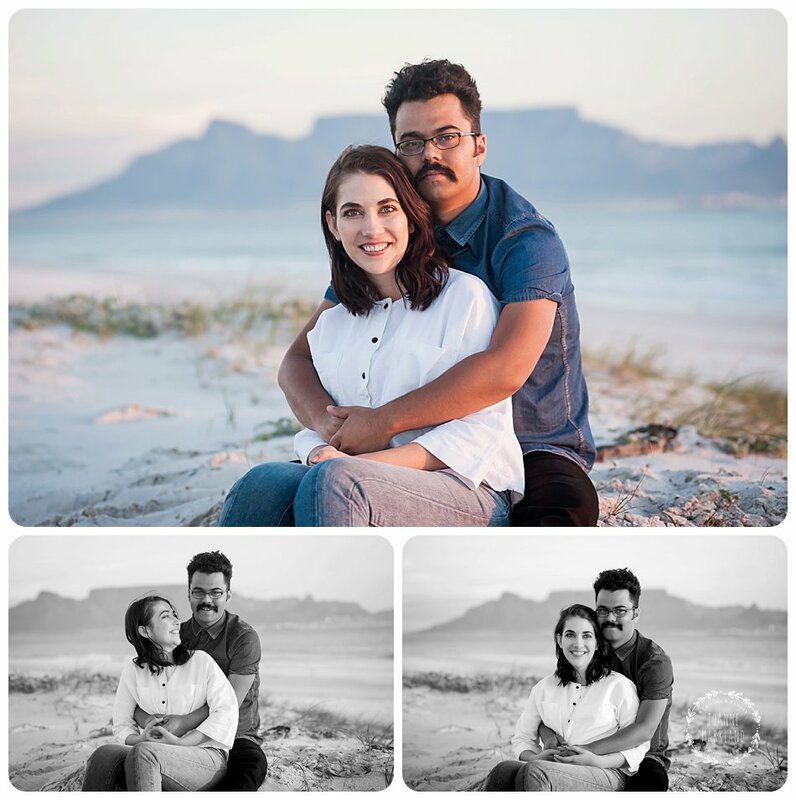 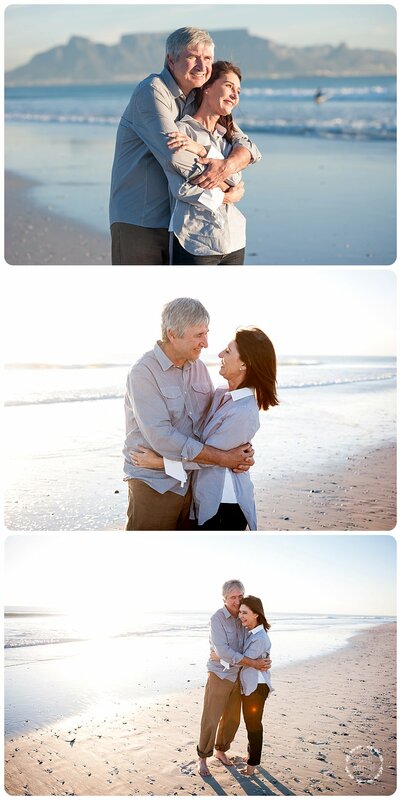 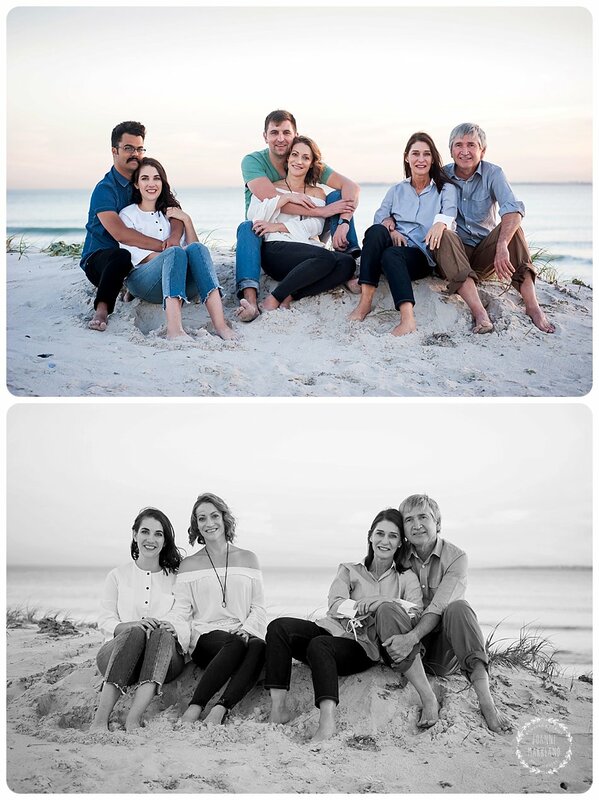 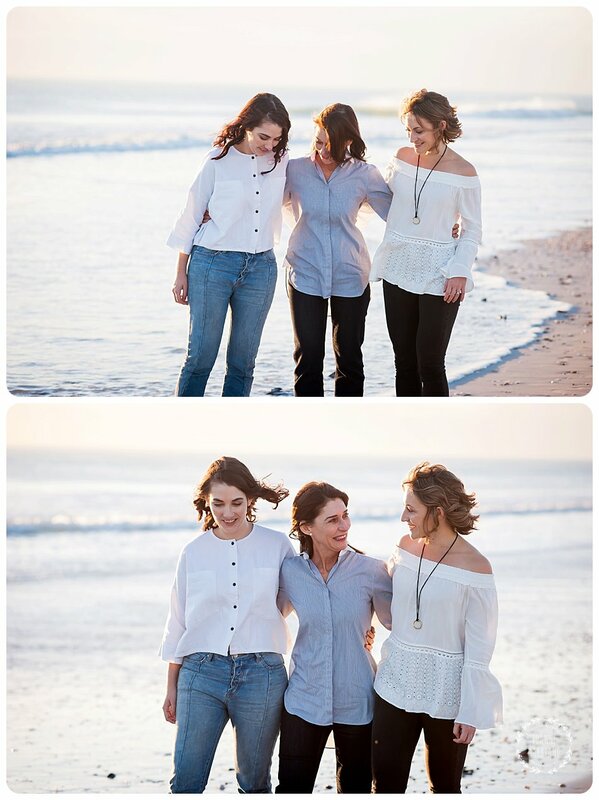 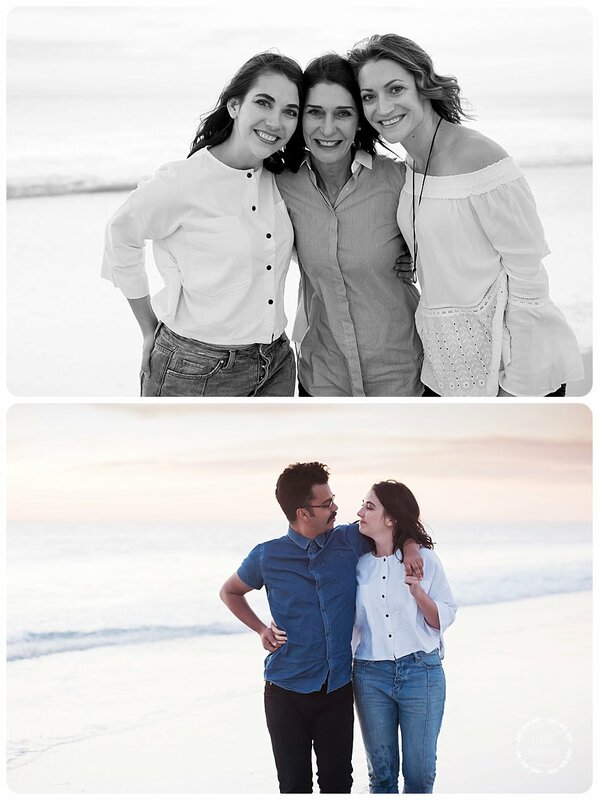 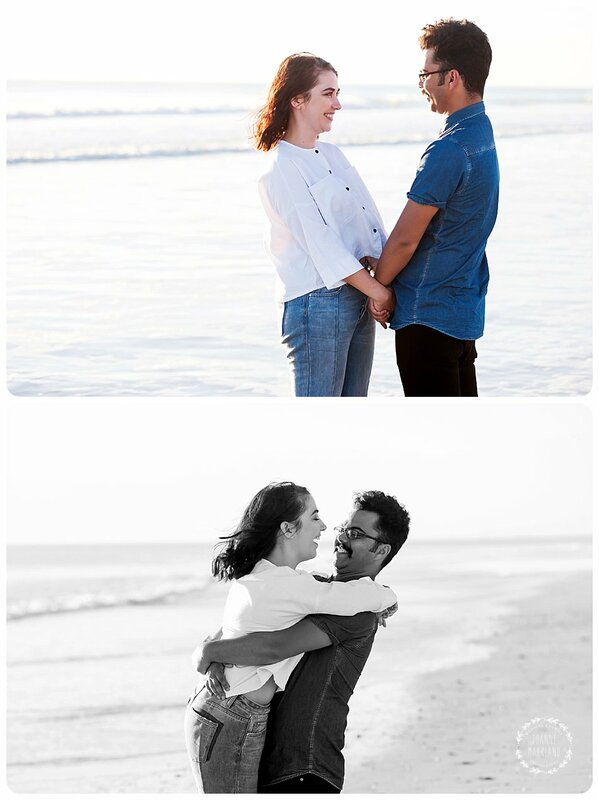 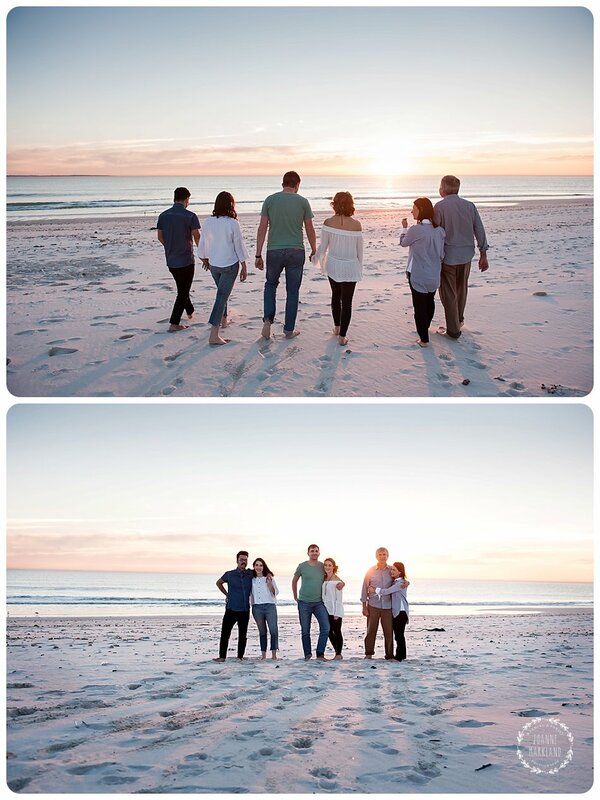 She wanted to organise a beach family photoshoot while she was down in CT visiting her daughters. 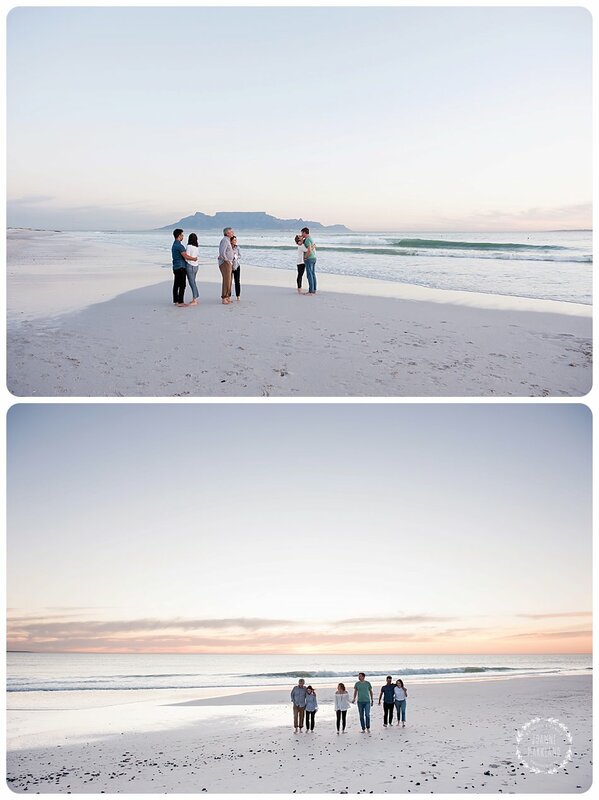 We literally had only one day which we could do the shoot and lucky for us it ended up being the perfect evening. 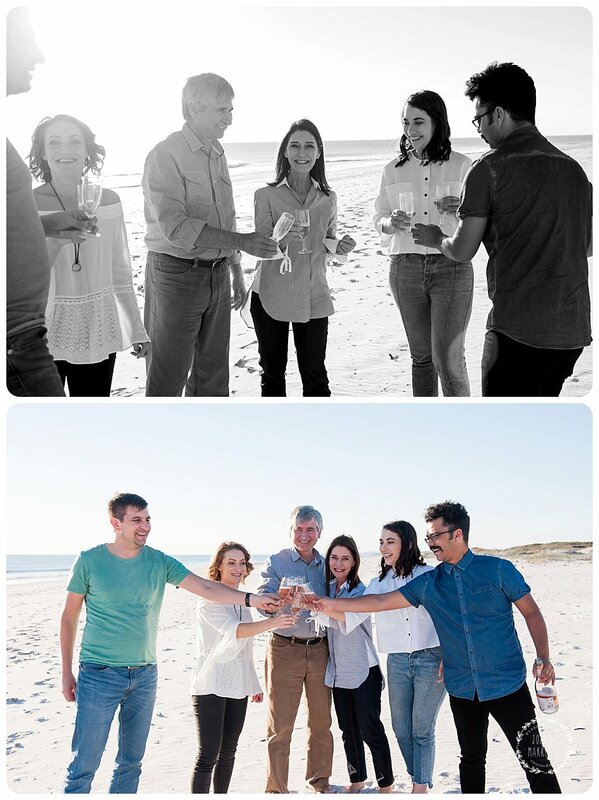 We started the shoot off with a little champagne just to calm the nerves and then I did my usual thing and bossed everyone around. 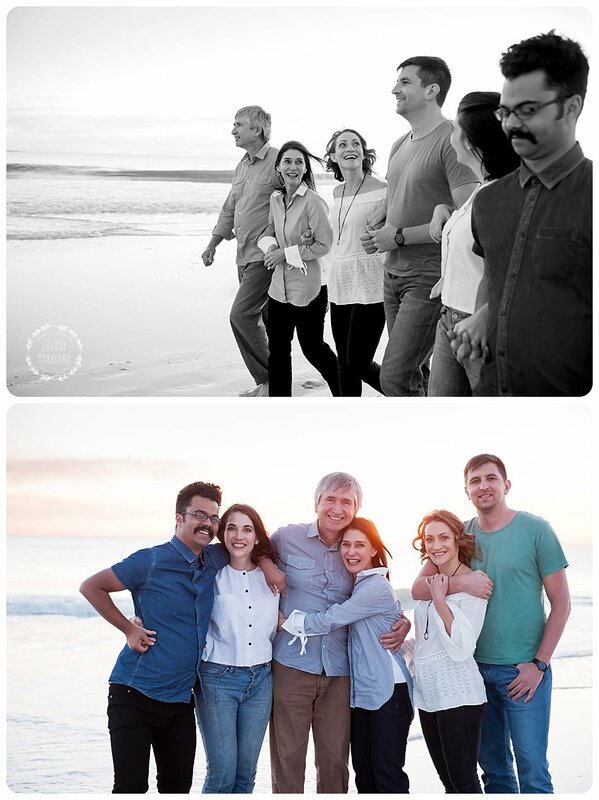 It was so great to meet all of you and enjoy the pics.